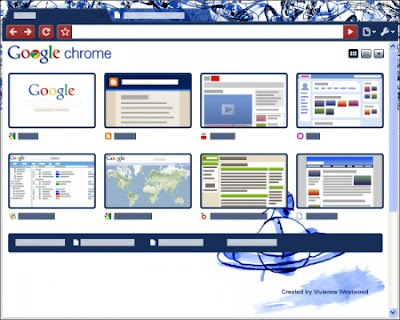 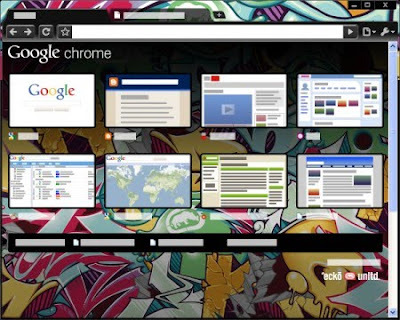 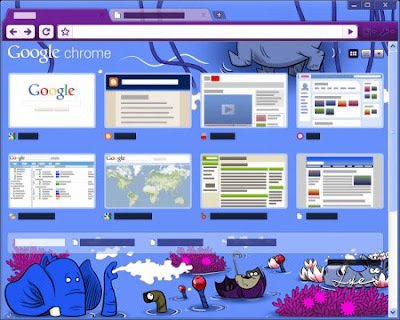 Adding to the list of Google Chrome themes, Google recently introduced a new set of themes that are created by well-known artists, illustrators, architects, musicians, filmmakers, and fashion and interior designers from around the world resulting in a colorful combination of art and technology. 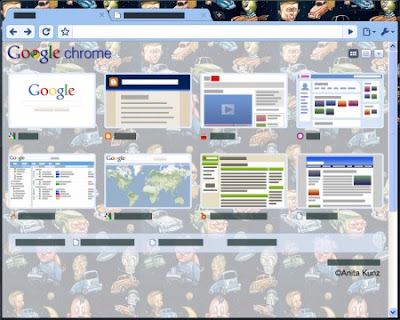 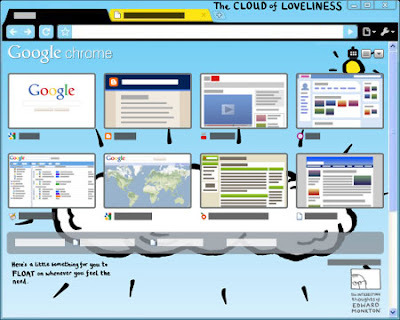 I think the artwork really added life to the browser and users could pick whichever suit their personality. 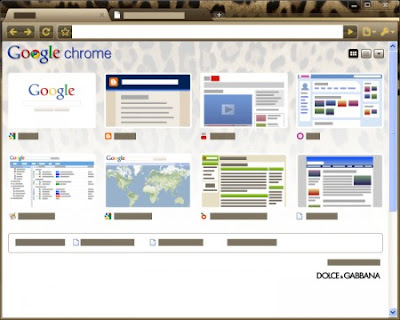 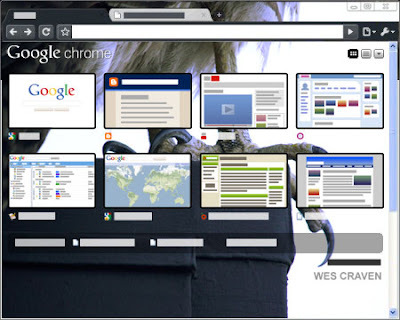 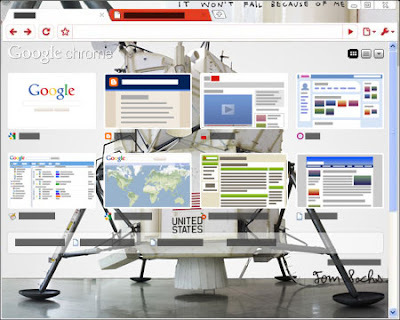 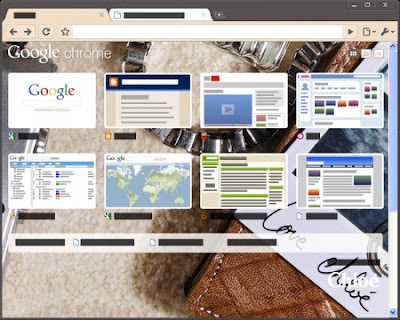 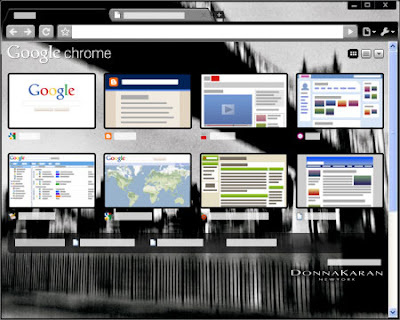 For Google Chrome users, the gallery of artist themes can be found HERE.